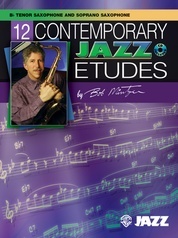 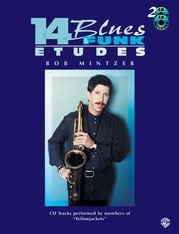 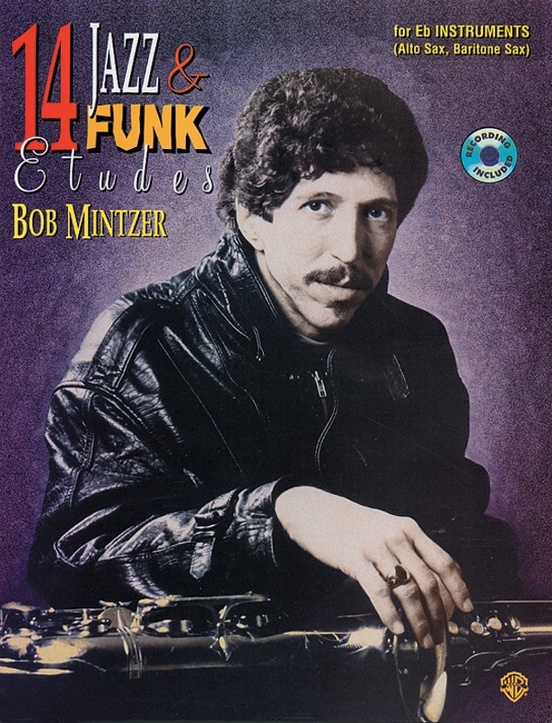 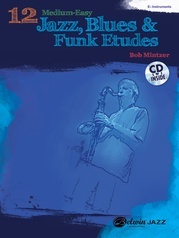 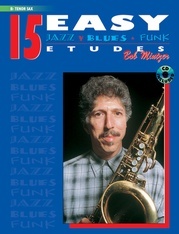 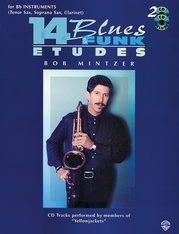 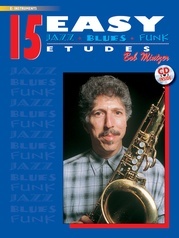 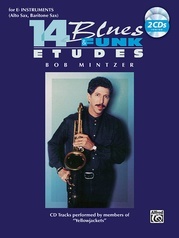 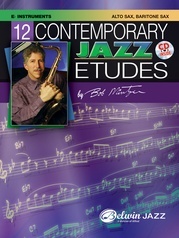 Written by jazz musician Bob Mintzer, 14 Jazz & Funk Etudes presents practice and performance aids and explanations in a variety of jazz and funk styles. 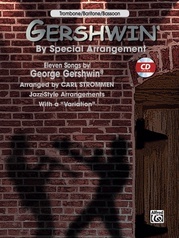 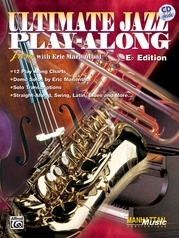 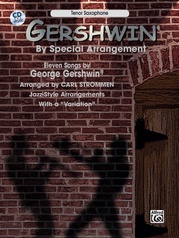 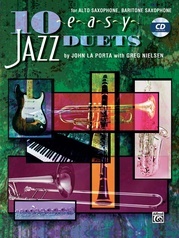 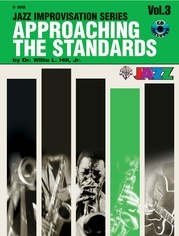 In addition, the books include a CD containing combo accompaniment that's ideal for practice sessions. 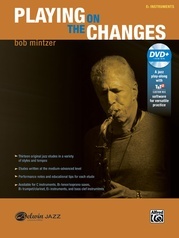 Rhythm Changes -- What's the Word?